Today is the day where once again, iTunes has found its way back to the Windows. 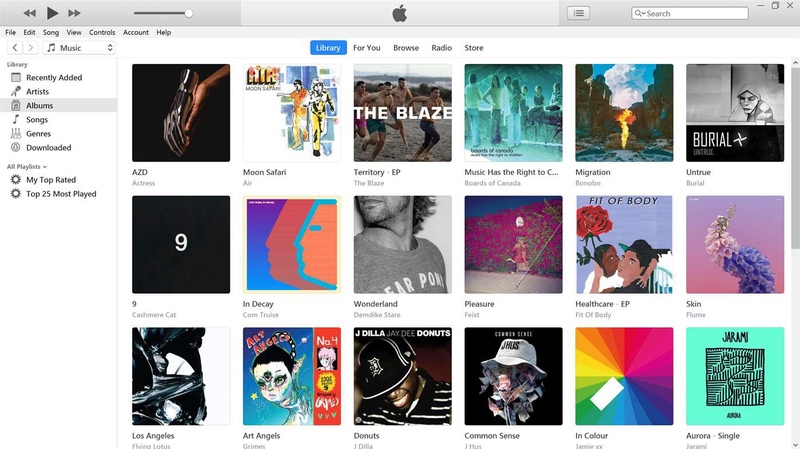 As of today, iTunes is now available to download for free in the Windows 10 app store.Previously, users were having to download iTunes from Apple’s website. The program from Apple’s website was compatible with Windows 10 and older versions of Windows, but is now natively available on the Windows 10 app store. 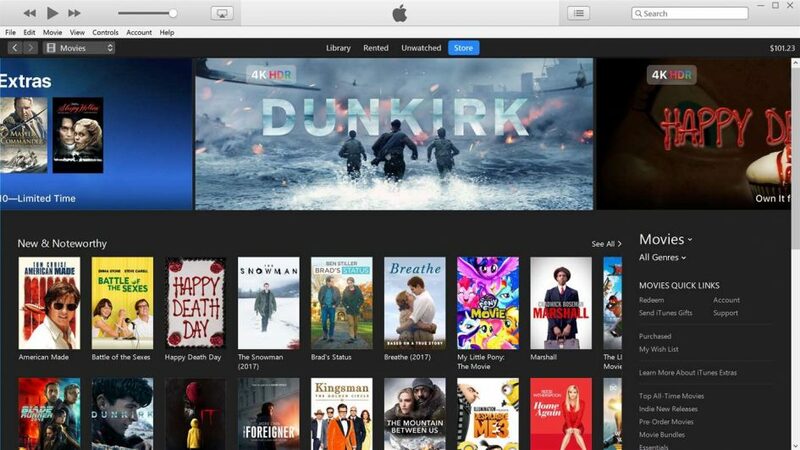 Users will now be able to buy music and TV shows, along with buying and renting movies through the service too. Apple Music is also available to use on the Windows version of iTunes. iTunes for Windows is available now and is a free download in the Windows 10 app store and can be downloaded most Windows 10 PCs.